I am so excited to be on Good Things Utah Channel 4 TV today. 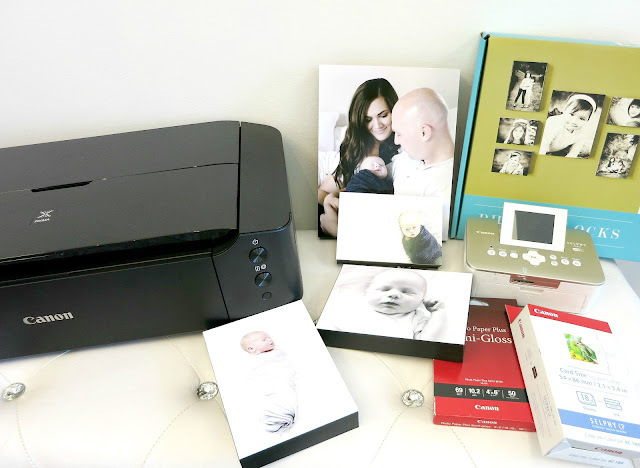 I am featuring my all time favorite Canon printers and a new way to display your photos. I'm so obsessed with displaying photos in my home. Yes, it's kind of a problem. I have photos everywhere. It's what I love most about my home. 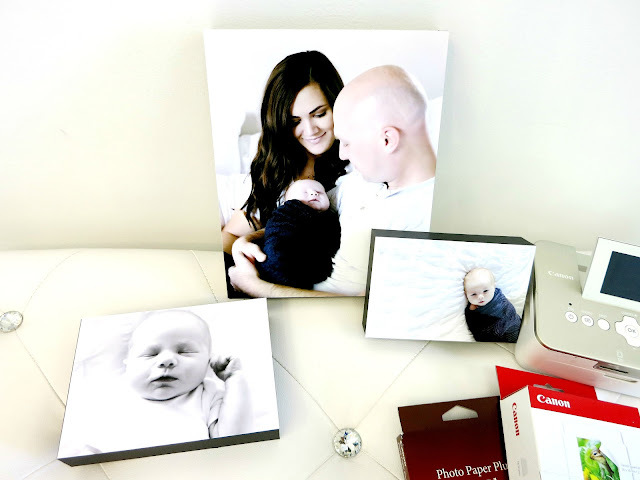 So I wanted to show the viewers how to take the photos you have on your media cards and your phones to print and display the photos. 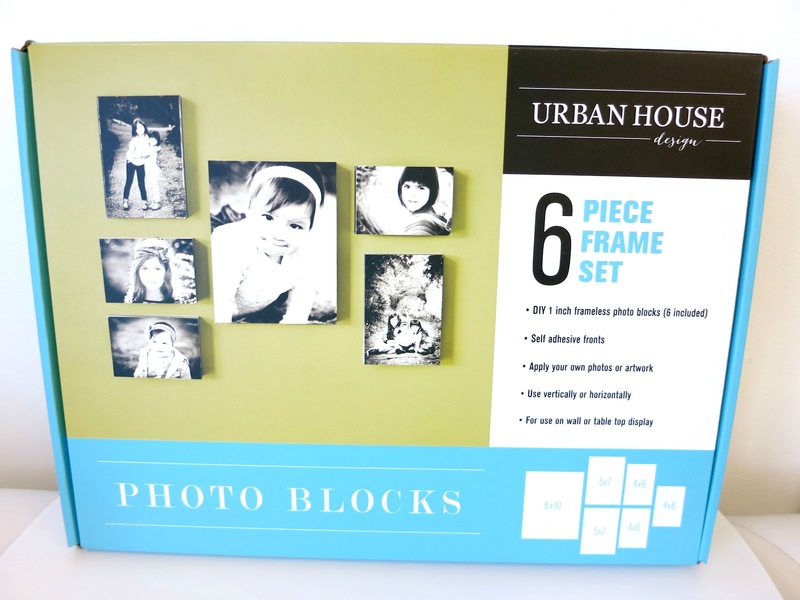 Today I am showing this amazing new product that I am LOVING- Urban House Photo Blocks. 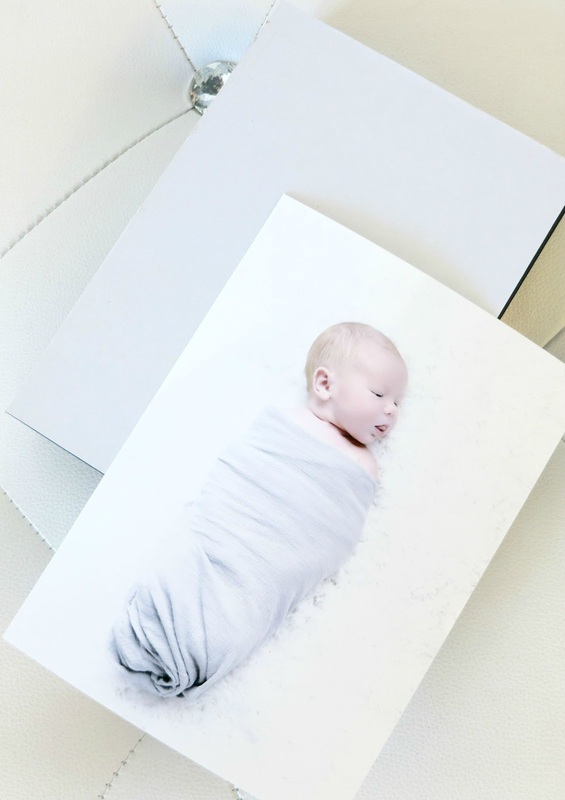 You simply start by printing out your photos from the comfort of your own home, office or event. 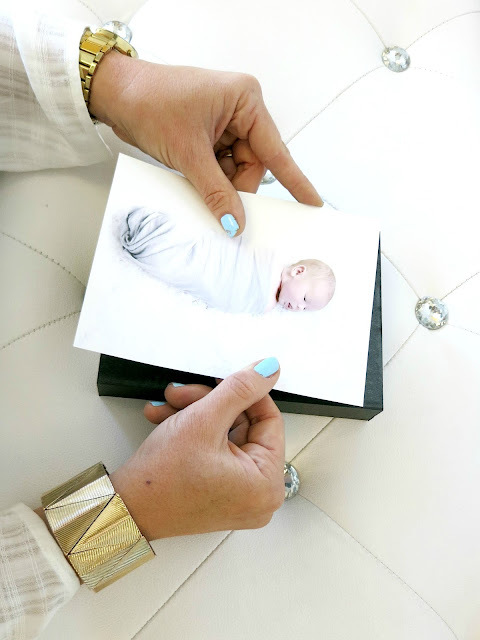 The blocks come with a peel away sheet and a very sticky frame that you simply place the photo on top of. *peel away the white protective sheet from the frame. *align the photo and place on top of the sticky material on the frame. It's so simple!!!! 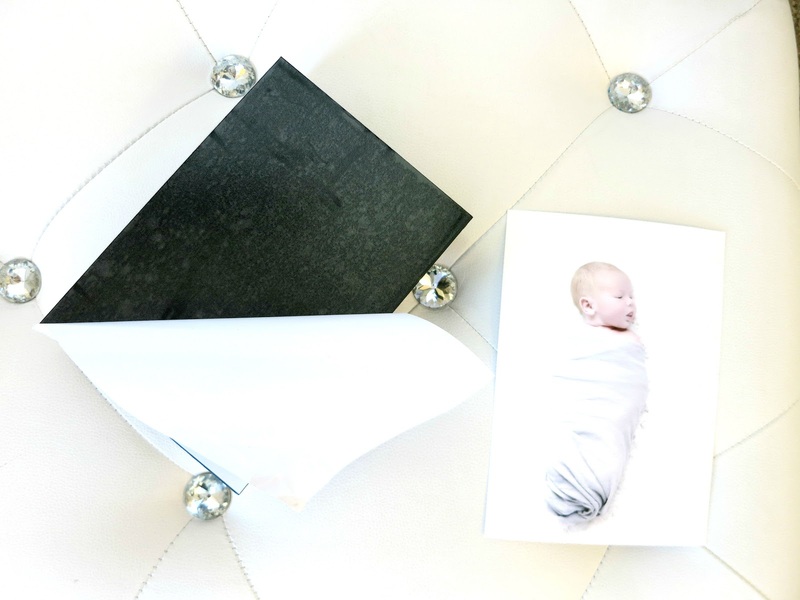 *the photo is placed right on top of the block (the hold is very firm). It looks as if it was printed on the block. 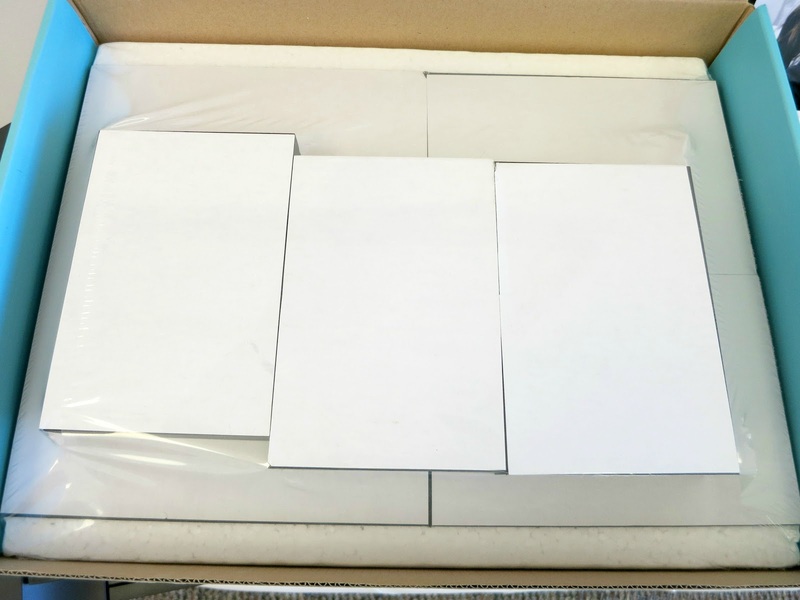 Final result: in less than a minute you have a photo block display. 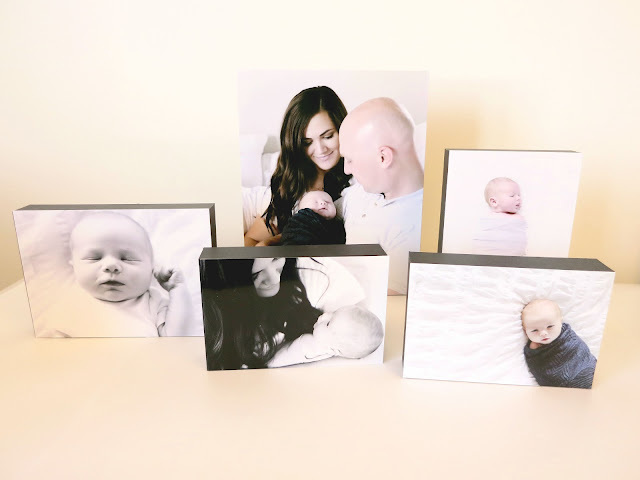 *Costco Bountiful, Utah location has the PHOTO BLOCKS in stock. 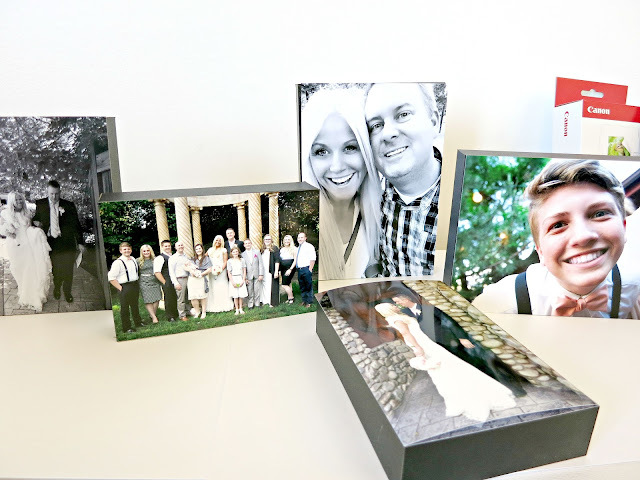 For less than $20.00 you can have a SIX piece photo gallery. I love that you can use these in your home, office, wedding, or any event. I love that they can hang or they simply will stand up on their own. I added the wedding photos to the photo blocks. I love the various sizes that they come in. I am so IN LOVE with both of the Canon printers that I showed today on TV. I know if you watched the show you are going to want to know which Canon printer models that I used. You can only find the LIMITED EDITION GOLD Canon SELPHY CP910 Wireless Compact Photo Printer at my end cap at many of the Joann Fabric and Craft Stores. The features are amazing for such an affordable printer. It has Wi-Fi printing options. It even comes with the memory slot for your media cards, a tilt up screen which can print up to 4x6 photos. I love to print my photos on 2x2 sticker paper too. 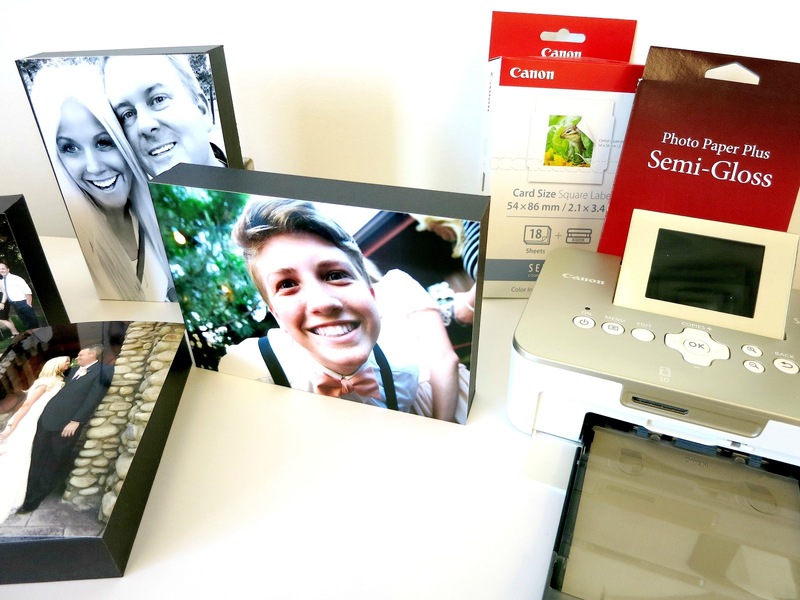 The other AMAZING printer is the Canon PIXMA iP8720 Crafting Printer. The major benefits to this printer for me in printing on 13"x19" paper. I love being able to print the larger photos myself. Both of these printers can be found at Joann Fabric and Craft store and online at www.joann.com. If you would like to get your hands on the Urban House self adhesive blocks, they are located at sixteen Costco locations. You can also find them on Amazon.com. These are very cool! I love the effect. 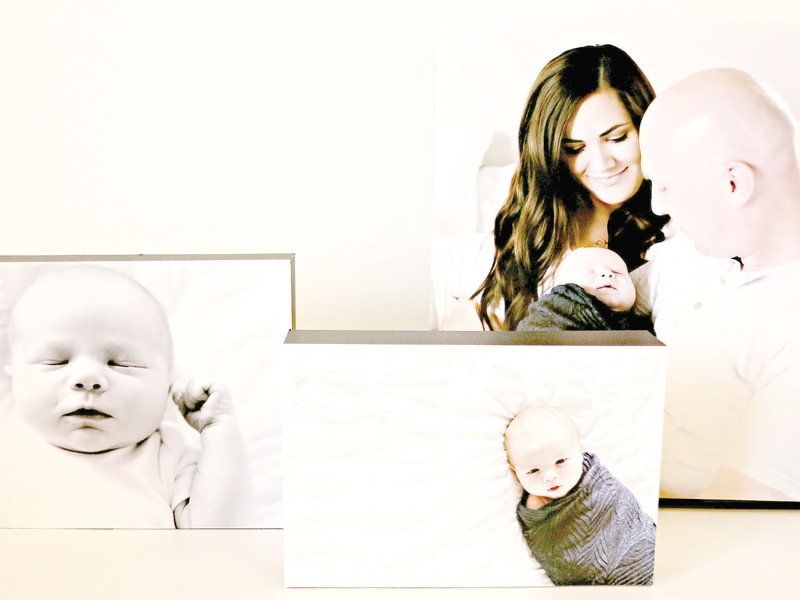 A great modern way to display photos.....I do get tired of standard frames! Thanks Teresa! These are awesome! I can't wait to use these when the new grandbaby arrives! I think I need to get a set of these for Angie as a baby shower gift! Oooh, I love these blocks! I bought the gold Cannon Selphy Printer from JoAnn's when you showed it back in May 2015. Love it!!! Excited to try these blocks your now showing! Thank you Teresa for all you do and share with us! Your amazing! You have terrific ideas and products. Thanks for making us better crafters ! The blocks are amazing. I love how they look in a grouping. Who has just one photo they love, right? How easy to get a designer look! WOW - these are REALLY EXCITING!!! Love, LoVe, LOVE!!!! this idea and thank you for the tips! Your pictures turned out stunning! What a wonderful idea. Love your creative ideas and we do steal , err I mean copy a few.